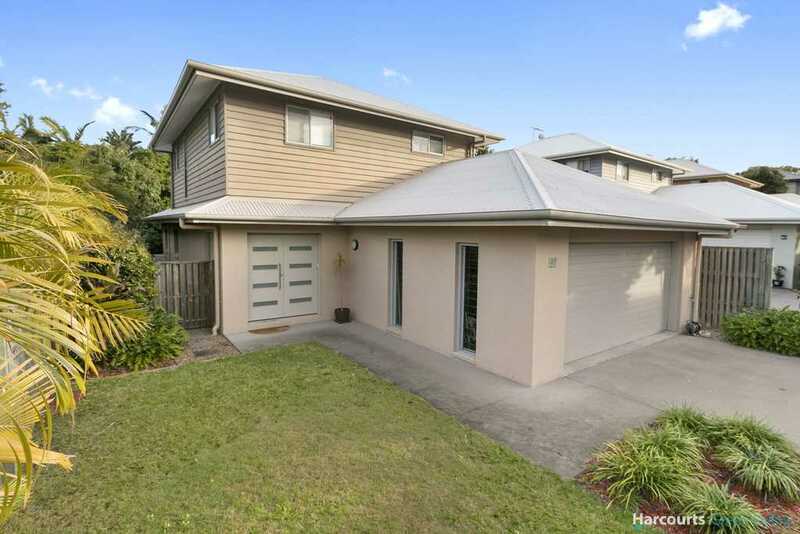 Drive up private driveway to find number 48. 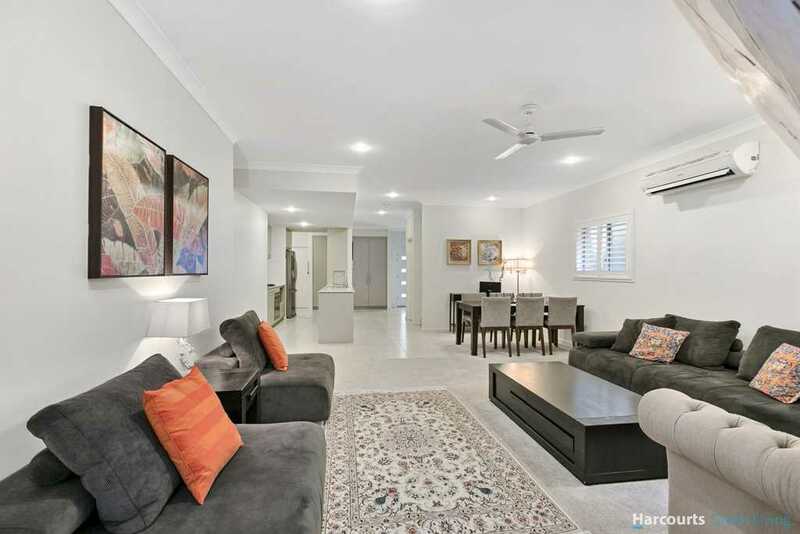 Wakerley's best value freestanding home has hit the market! 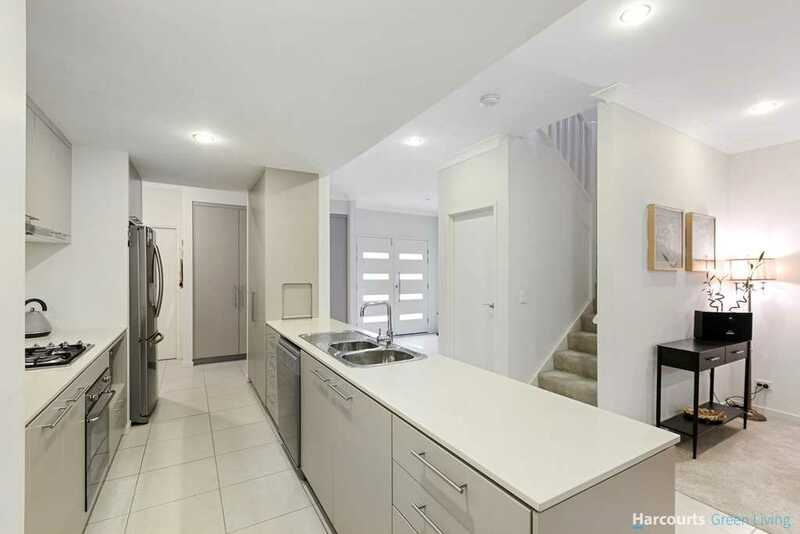 A showcase of stylish effortless contemporary living, this executive home is set in the popular and private Woodgrove Estate, just a short walk to Mayfair Village. 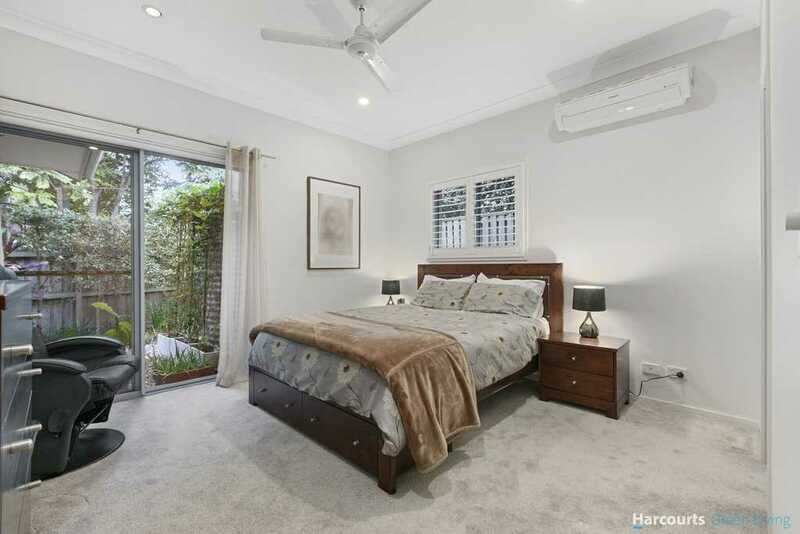 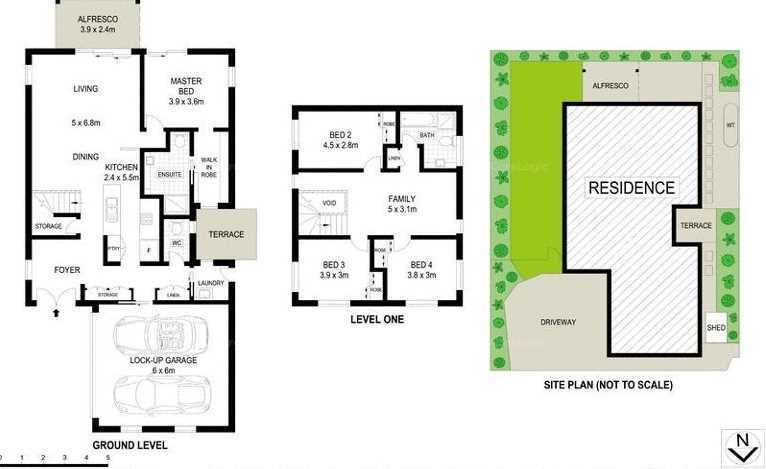 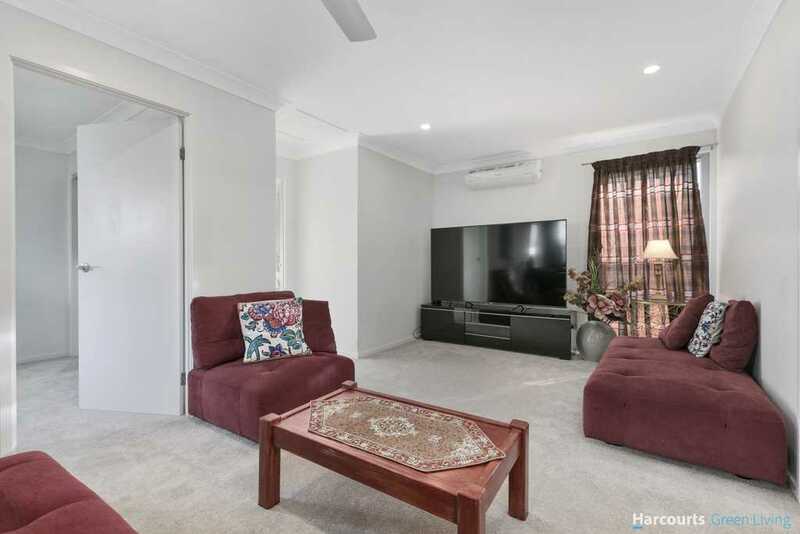 Stunning high ceilings with spacious open plan living complete with quality and style and tranquil bushland setting this one will be sure to impress. 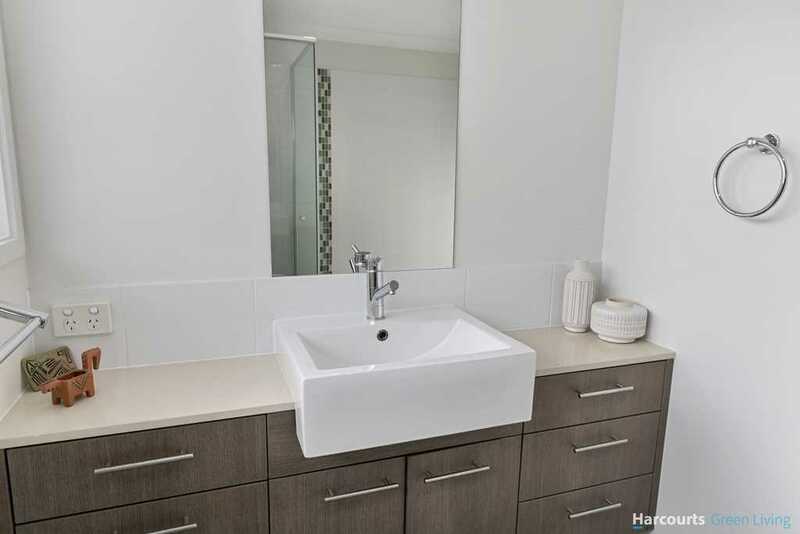 - Third toilet/powder room beside kitchen, servicing the downstairs perfectly. 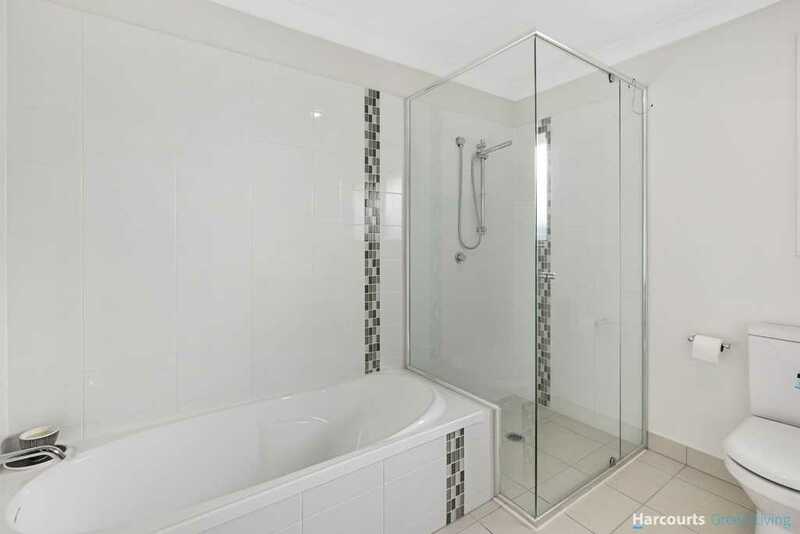 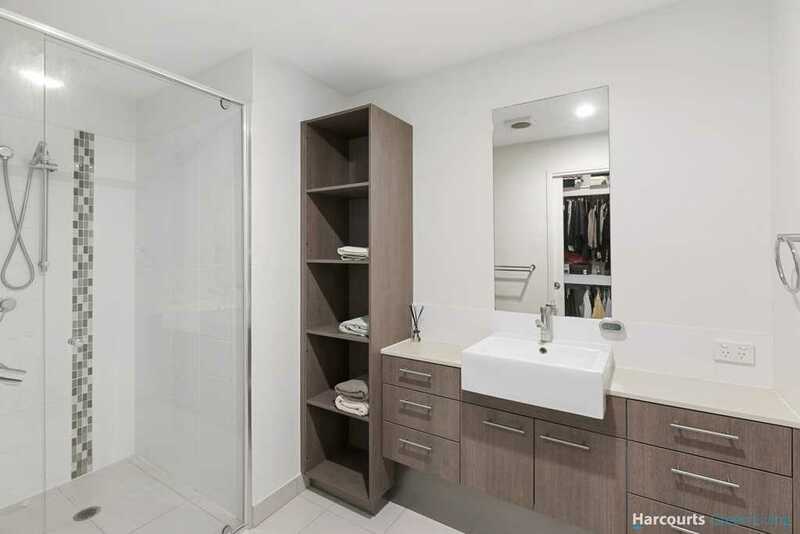 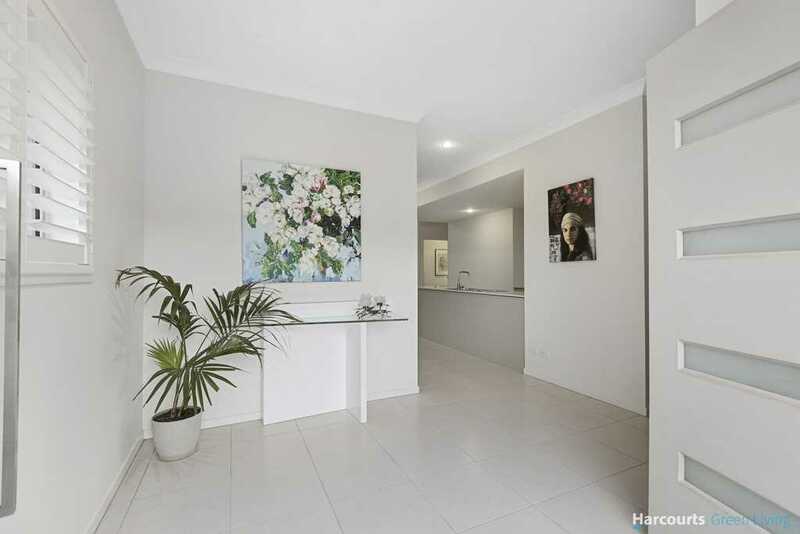 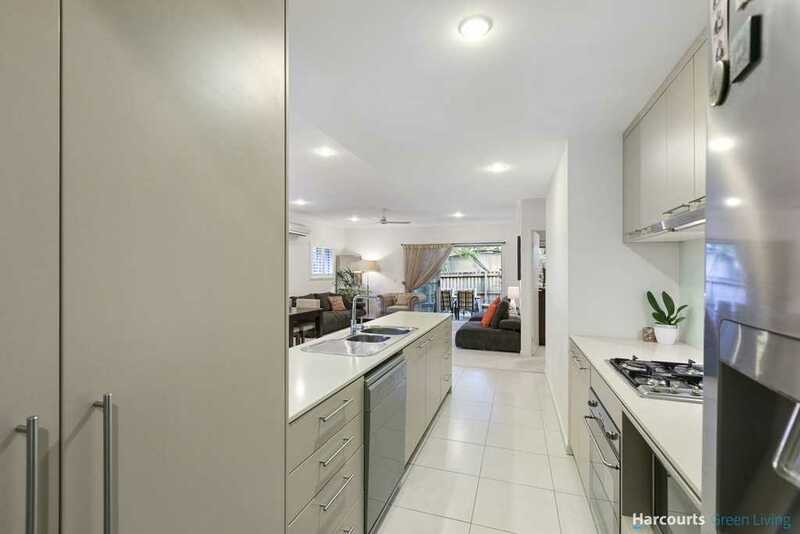 - Walk to bus stop, short distance to supermarket, cafes, pharmacies, Moreton Bay College, Manly Esplanade and marina, easy access to CBD. 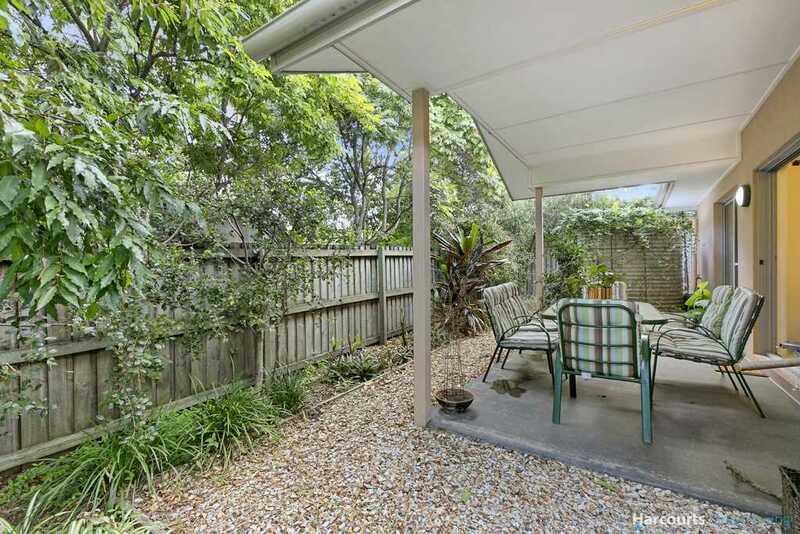 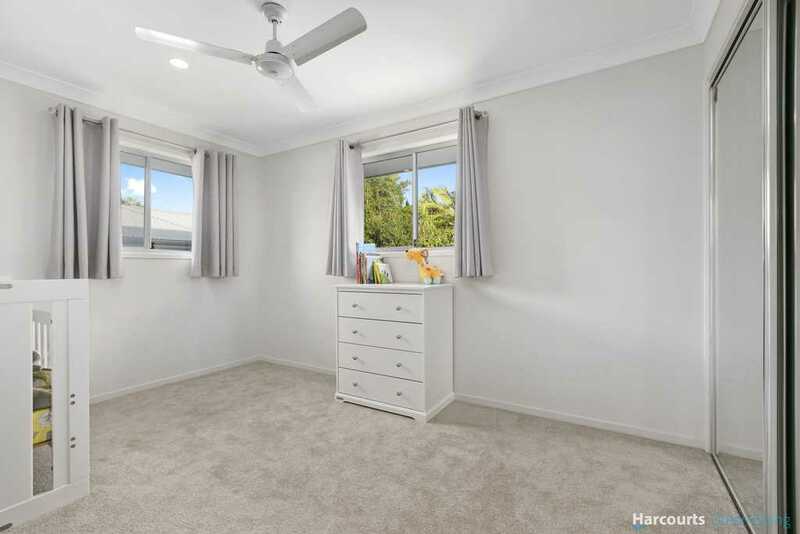 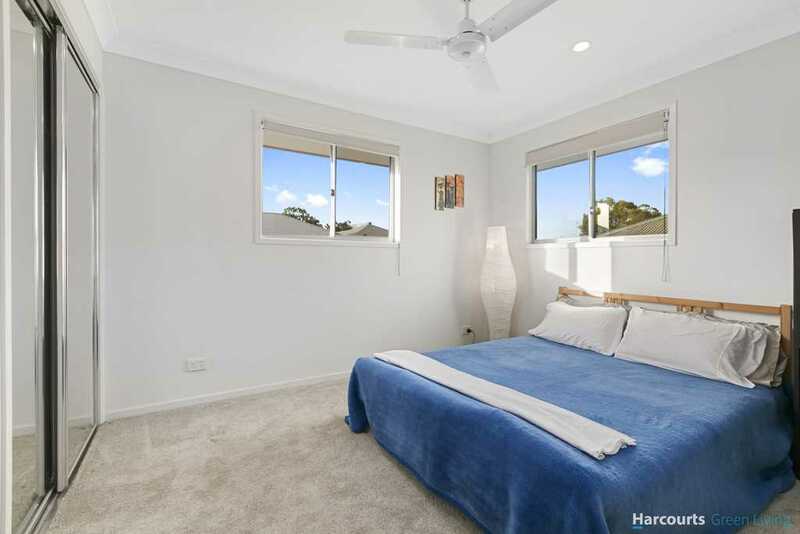 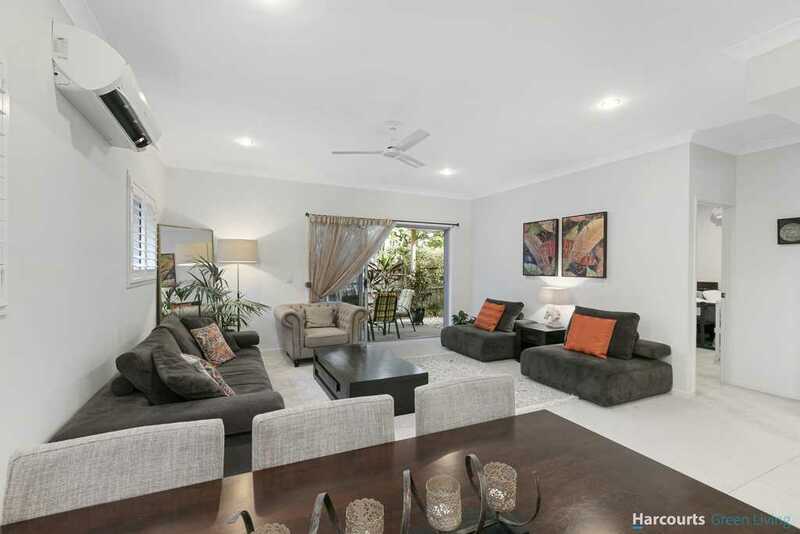 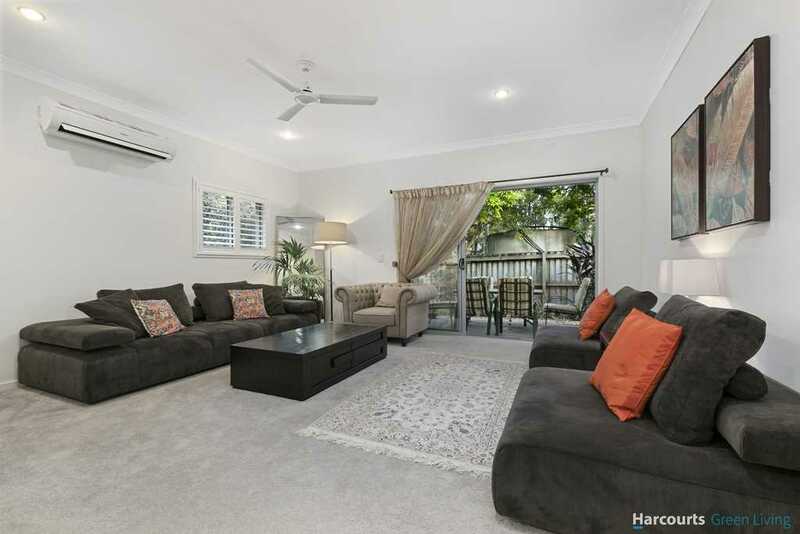 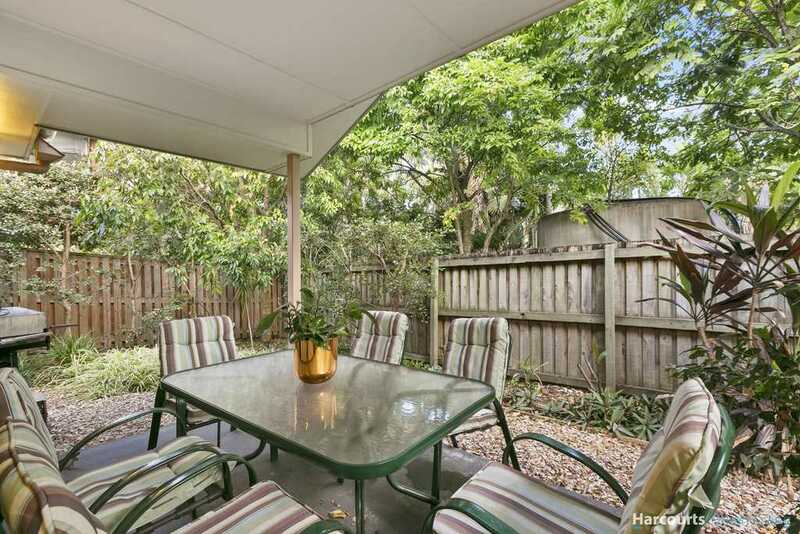 These sellers are committed to selling their beautiful family home, inspect today! 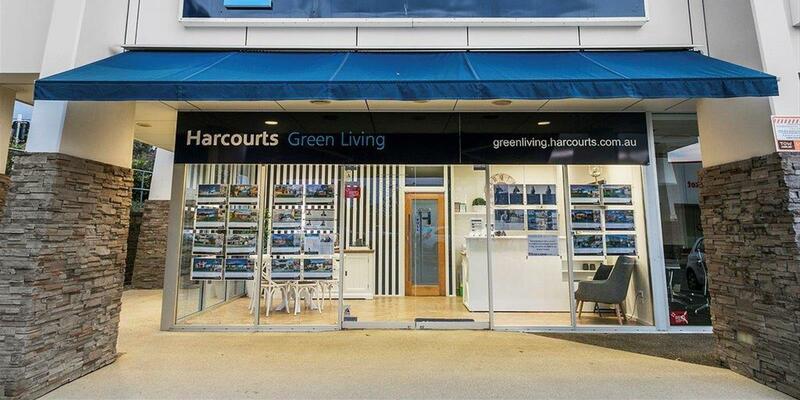 © 2019 Harcourts Green Living All Rights Reserved.